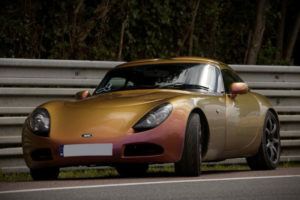 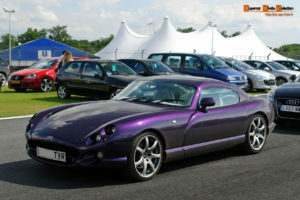 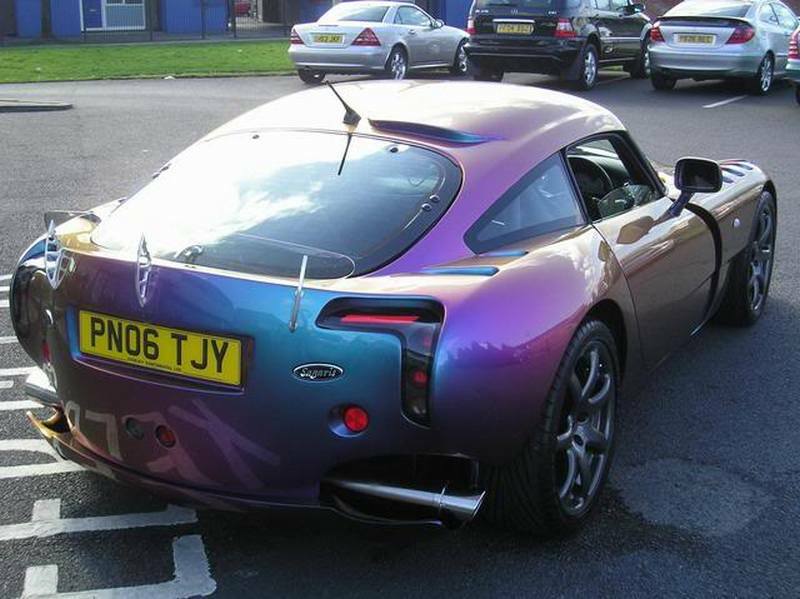 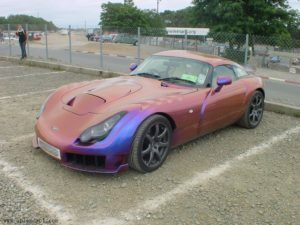 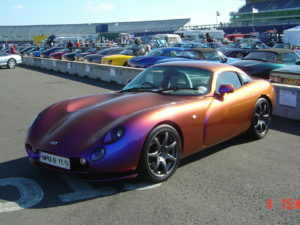 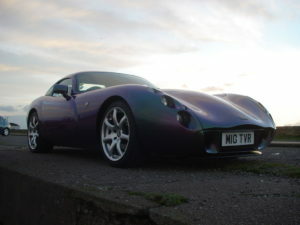 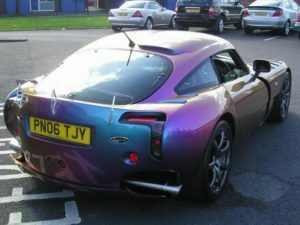 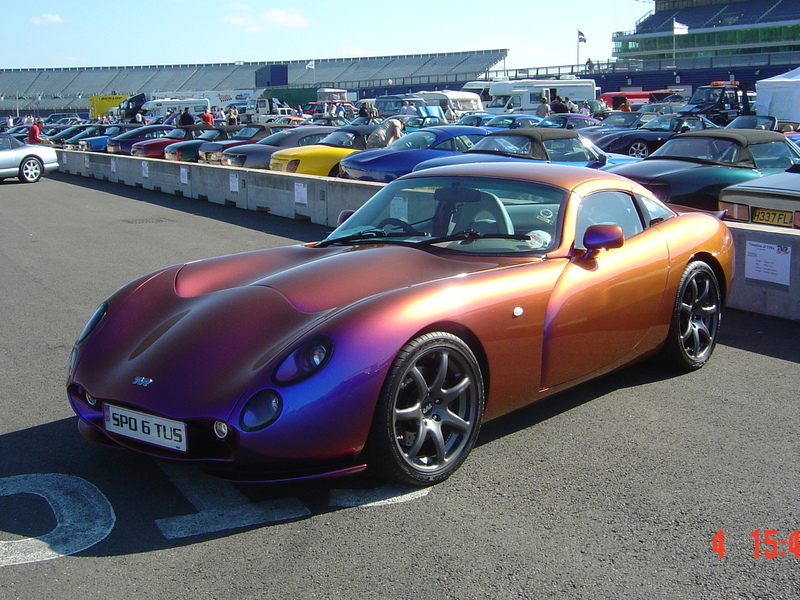 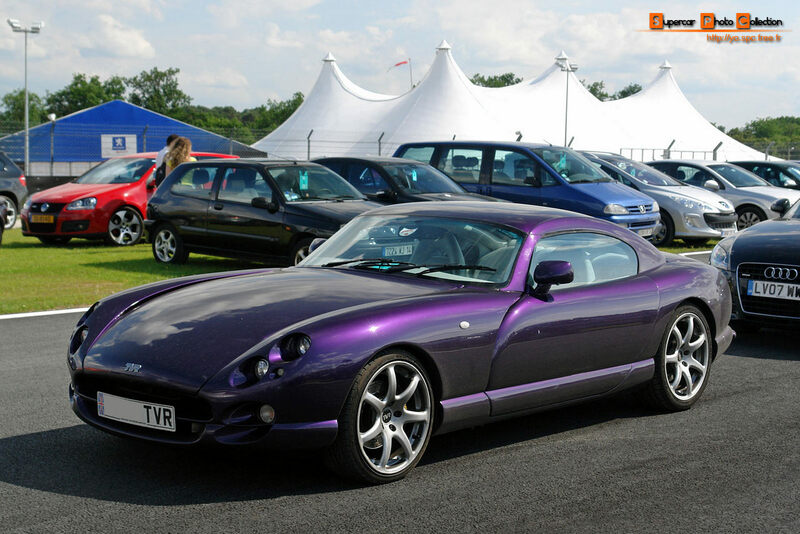 Among the extrordinary and very special features a TVR can offer, there has always been a particoular option of its catalogue we haven’t seen on any other supercar (in Italy it’s typical: Italian supercars are all quite painted in silver, how boring!). 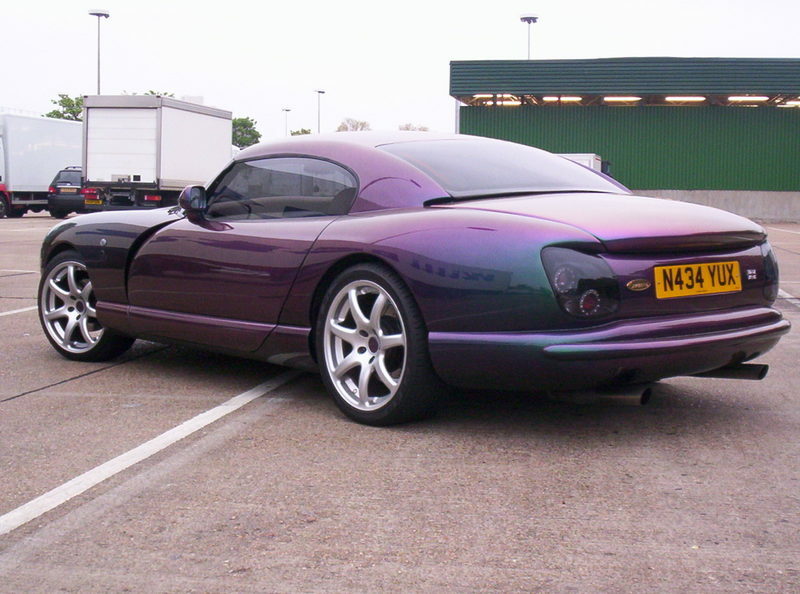 This is an original paint which can change its undertone due to the angle of sight you have. Here are some examples of this original paint.